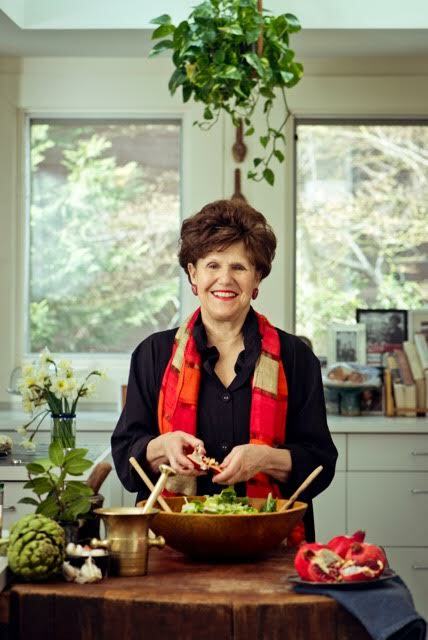 On this week’s episode of Inside Julia’s Kitchen, host Todd Schulkin speaks with award-winning cookbook author and Jewish cooking authority Joan Nathan. Todd delves in to the insights from Joan’s latest cookbook, King Solomon’s Table, and talks global Passover Seder traditions. As always, Joan shares her Julia moment.